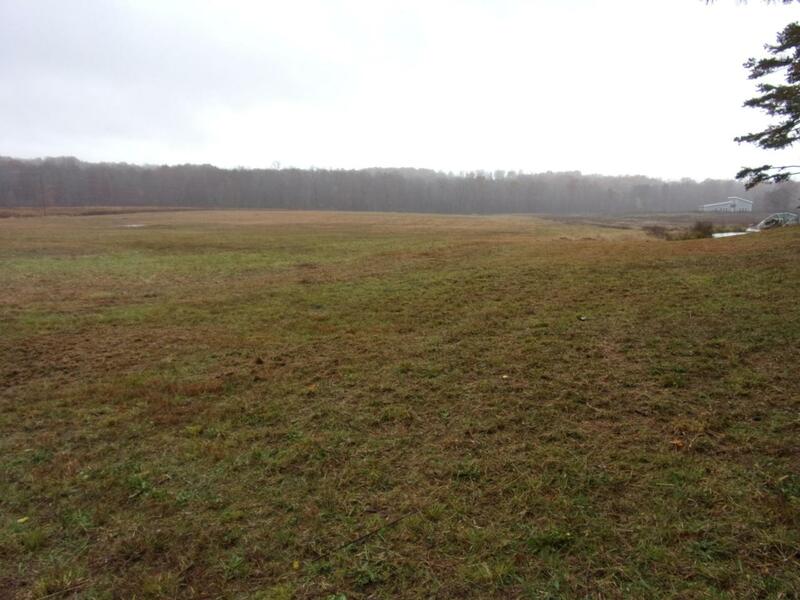 Here are 8 acres of beautiful pasture with access to public water , driveway, electric run along side, plenty of paved road frontage and the back has been perk tested. State park is just a short drive .Owner may finance with half down. Listing courtesy of Fall Creek Falls Realty Llc.